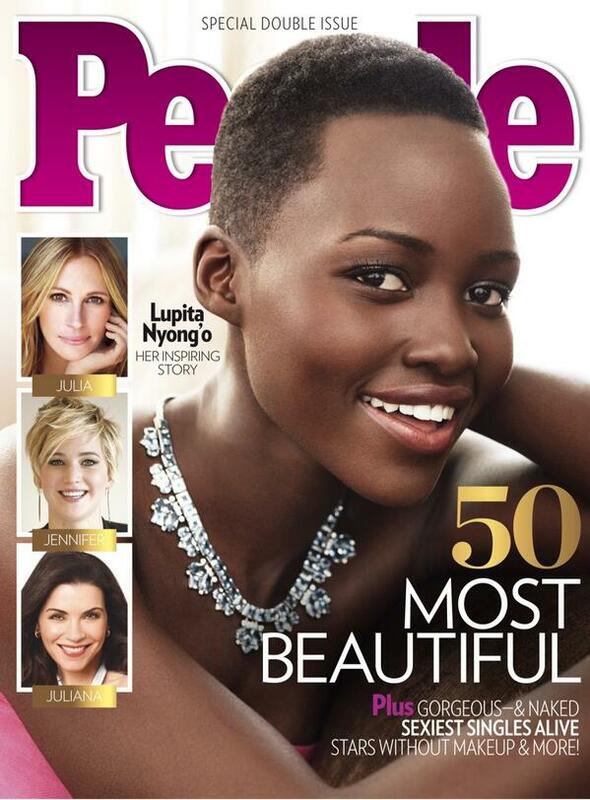 Oscar winner – Lupita Nyong’o is People’s Magazine most beautiful person of 2014. 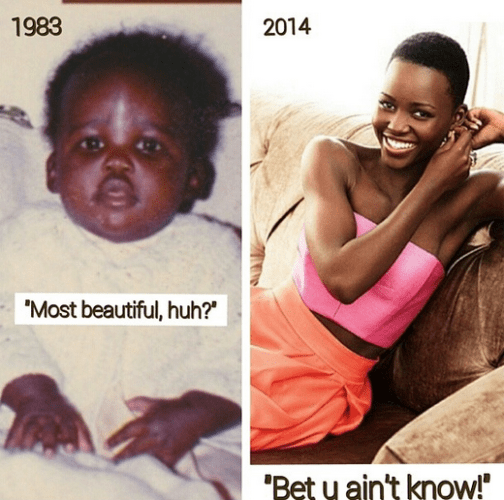 Congrats Lupita. This is your time.